Real Riders: Polaris in talks to buy MV Agusta? 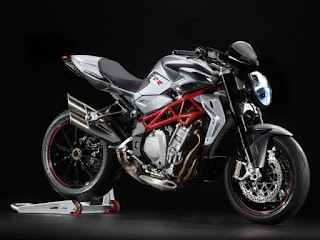 American Firm Polaris has been in talks with a view to buying Italian marque MV Agusta, however, it appears a deal is still a long way from being reached. MV Agusta is currently languishing under a form of bankruptcy protection called concordato in continuità which means creditors can’t send in the bailiffs but it also requires the firm to establish a plan to recover and pay its debts. That plan will involve reducing production and increasing per-unit profit margins, but it may also require the investment of a buyer prepared to take it on. Polaris, owner of the Indian and Victory brands and maker of snowmobiles and ATVs, is the name linked to MV Agusta as a potential saviour. Yes, Polaris has taken a good look at buying MV, but there’s still a question over whether a deal could actually ever be done. 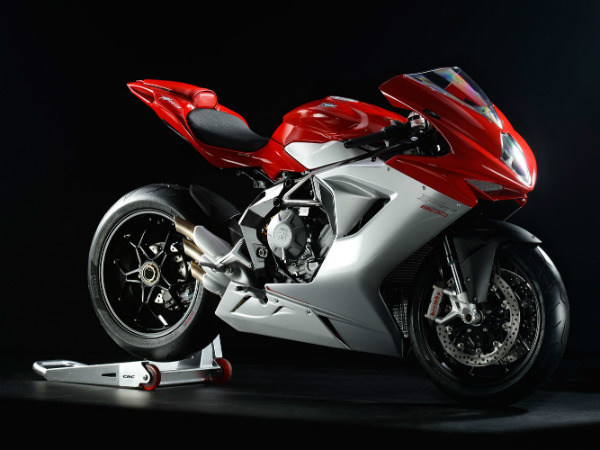 History says MV Agusta investors rarely come away happy, and the American firm will only cough up if it’s satisfied things will be different. It’s understood a large proportion of MV’s debts – rumoured to be €40 million ($61.8m) – are underwritten on the basis that Mercedes remains involved. While current MV boss Giovanni Castiglioni would love to buy Mercedes out of its stake, any such deal would see a vast debt due instantly. Regardless of its financial state, the MV Agusta brand remains a powerful one and buying the company would give Polaris instant access to the sportsbike and naked-bike sectors, something that its current holdings don’t offer. But Polaris is a very canny investor, so will surely be looking for a favourable deal if it’s going to step in and help MV Agusta. And getting to that point might prove difficult – or even impossible. Since being revived by Claudio Castiglioni in the 90s, MV Agusta has been owned by a couple of sugar-daddy firms. First came Malaysian car company Proton, which forked out €70 million for MV in 2004. A year later it sold its holding for one euro to investment firm GEVI SpA. Come 2008 Harley-Davidson stepped in to buy the firm for US$109 million, just in time for the worldwide financial crisis to bite. After little over a year, and after investing heavily in new models, Harley returned MV Agusta ownership to Castiglioni for a token sum. Most recently Mercedes AMG invested, taking a 25 per cent stake in MV Agusta in 2014 as a response to Audi buying Ducati. Again, it’s not been a happy pairing, with Mercedes’ latest annual report disclosing its equity in MV is valued at €67 million ($103.5m), suffering a loss of €23 million ($35.5m).